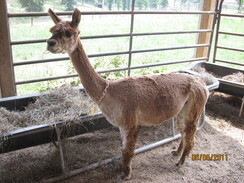 Anyone in the Suri Alpaca business knows Alpaca Bella's Fine Threads Jax and the offspring he produces. 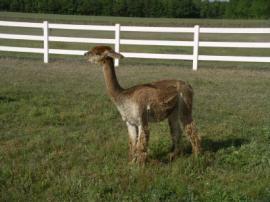 A legend in the alpaca world, Fine Threads continues to throw crias with rich dark colors. His ability to pass on his genetics - luster, density and lock structure - are phenomenal for a true black animal. The show records provide the proof of his amazing legacy - offspring of sheer quality! 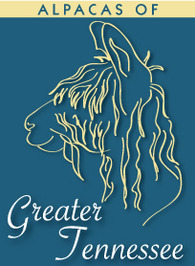 Brawny and regal, this outstanding herd sire is your choice for crias with richly colored, dense, lush fiber. 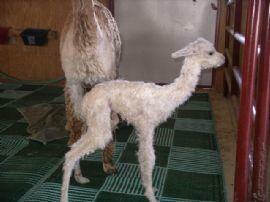 Full Peruvian - Stagazer Chelsea X Jax Black Smoke cria is here!!! To see photos of her, please see our listing for Sea Ayre's Black Sabbath! 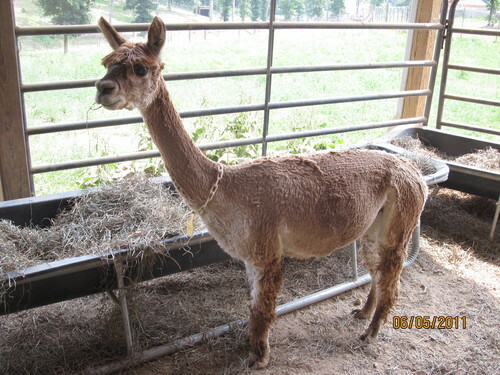 Chelsea not only has correct conformation, dense fleece, great lock structure, she has been a wonderful mom and has such a sweet personality that she seems to pass on to her crias. Sadie,a wonderful Fine Threads Jax daughter, has beautiful flowing locks with so much luster. Very correct conformation and dark pigment. Sadie has a great disposition and is very easy to handle. She is truly a special girl. 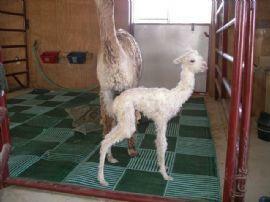 Sadie's 2010 cria out of Sultan was the best black male that we have seen in a long time. We liked the little fellow so much that we rebred Sadie to Sultan again. Sadie is currently open, but comes with her next breeding to any of our males.